You probably don’t recognise her name. But if she had been born today, you would. She was the equivalent of a famous Christian singer-songwriter. You would have gone to one of her gigs, sung her songs, heard her testimony. You would own at least one of her seven albums. Perhaps you would have gone to her book-signing, or heard her speak at a conference. 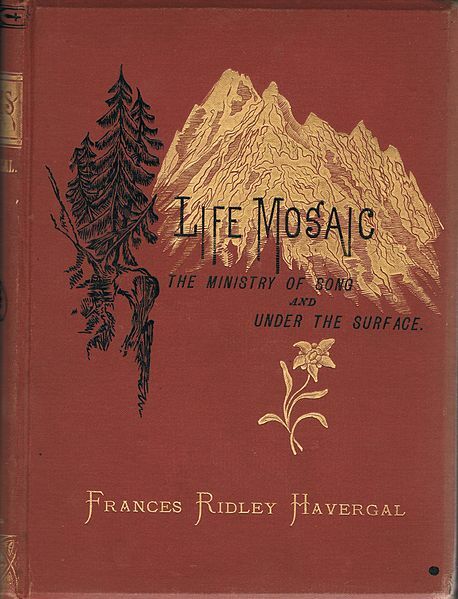 She published 30 books: devotionals, hymnbooks and shorter evangelistic pamphlets. She wrote letters about her travels around Europe, which were read by a new generation of armchair tourists. Today this would be a mega-blog. She would have been Jamie The Very Worst Missionary, or Jen Hatmaker—known for her straight-talking preaching and witty storytelling. If she had been born in our time, you would know her name. But she was born at a different time: 1836, in England, daughter of a minister. Her life was privileged, but lined with tragedy. When she was eleven, her mother died. The family moved out of their country vicarage to a gloomy house in the city, and she was very lonely. 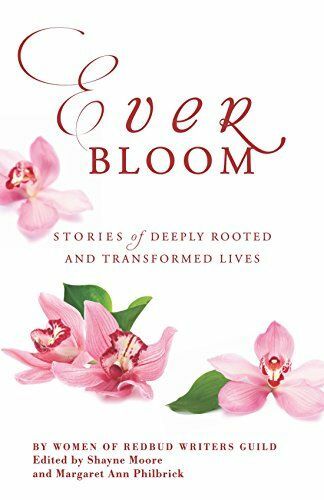 Possibly it was this early suffering that formed her greatest strengths: a determination to live single-mindedly for God, and to see joy in the everyday. She did Big Things—missions, publishing books, traveling, but it all sprang from the small things, a daily determination to honour God. She was advised to go on trips abroad for the sake of her health. But while others were enjoying the luxury food in the hotels of Europe, she got to know local people in the villages, setting up impromptu evangelistic services, and praying for the sick. Most of her time was spent in small conversations like these: meeting strangers, loving them, pointing them to Jesus. At the age of three she could read; as an adult she knew six languages including Biblical Greek and Hebrew; she taught herself advanced harmony, impressing even established composers. If she had been a man, with her gifts and opportunities, she might have been a famous international evangelist, or started a church movement, another Charles Wesley or George Whitefield. You would know her name. 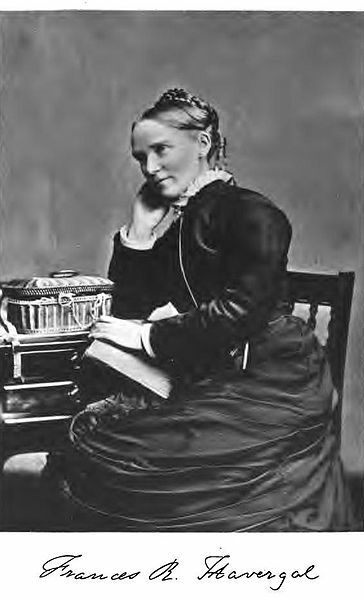 Instead, as a woman in 19th century, within the limitations of respectability at the time, she did her utmost to live her life as meaningfully as possible in the everyday. 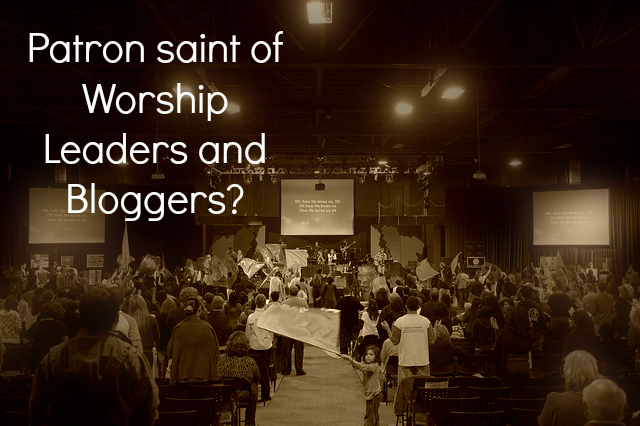 She wrote, she sang, she prayed, and she shared her faith with whomever she met. 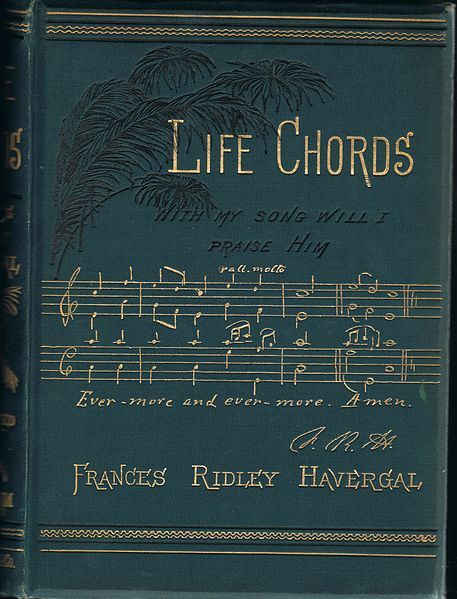 If you are tempted to think your words don’t matter or your life doesn’t matter, remember Frances Ridley Havergal. Her songs were beautiful because they were a distillation of her life and heart, her undiluted desire to live for Jesus. She did not campaign parliament, she didn’t start a school or a church, she was not canonised. She simply told others her story, and wrote her heart. Two hundred years later we are still singing her words. Minnie Vautrin: Staring Down Death That’s What She Said: The Story of Marcia Melissa Bassett-Goodwin When You Feel Like You’re Losing Your Faith What Are We Searching For? 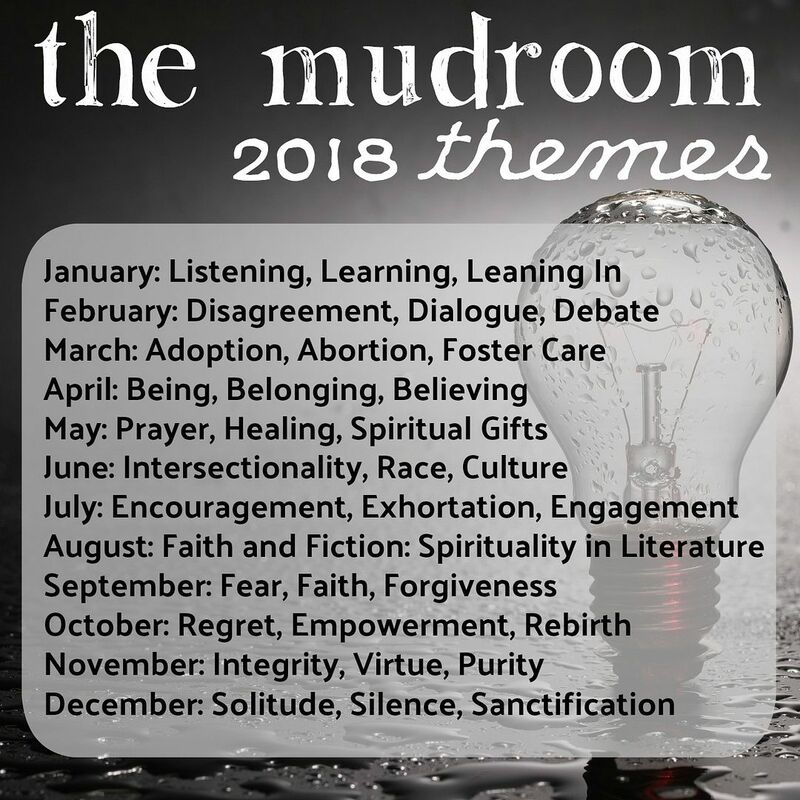 This entry was posted in Church, Community, Faith, Ministry and tagged Francis Ridley Havergal, hymns, Tanya Marlow, Women's History Month, writing. Bookmark the permalink.